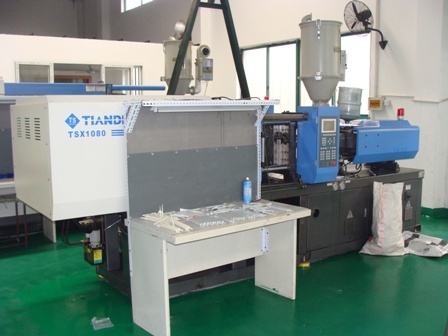 Our company in China offers injection mold design as first step of the tooling or process. 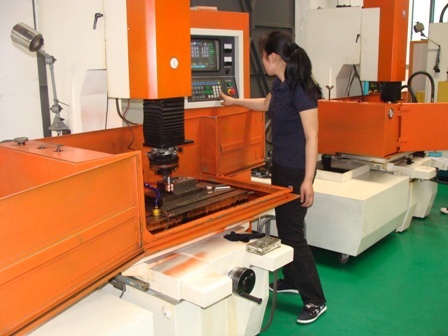 Our strength is the fact that we have an in-house toolshop, next to it is our design office ( Daily occupied with our top mold design engineers) and next to you will find our injection mold making factory facility. So your injection mold design requirements will be followd up by the design engineers aswell as the injection molding department. From the first steps untill final production of your mass order.